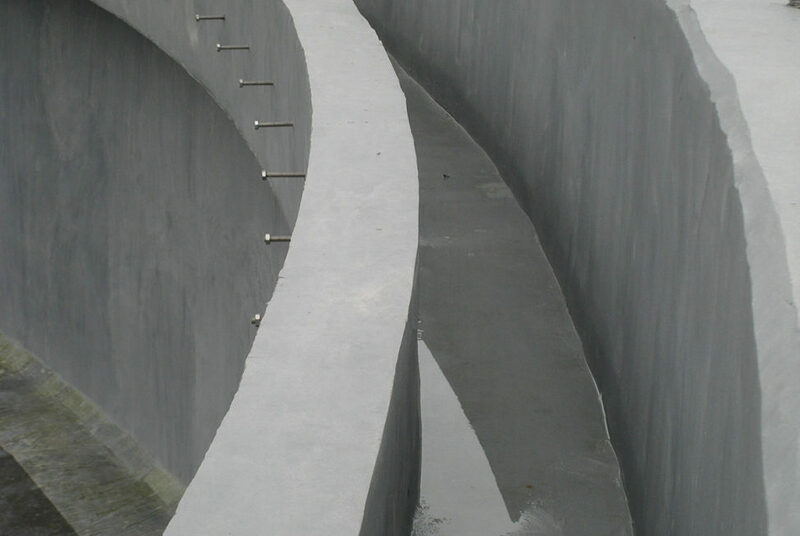 High-Build and Highly Chemically Resistant Concrete Repair and Protection Solutions. 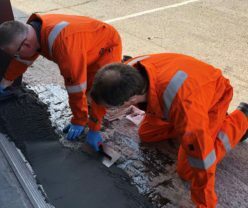 Concrete Repair and Protection solutions include high strength, rapid curing and chemical resistant technologies that repair, resurface and protect concrete structures. 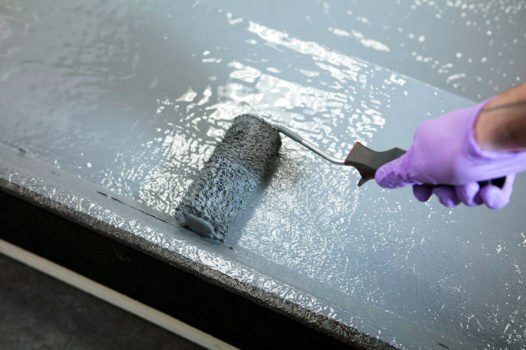 High Strength Epoxy Resin Screed creates run-offs which prevent unwanted water ponding. 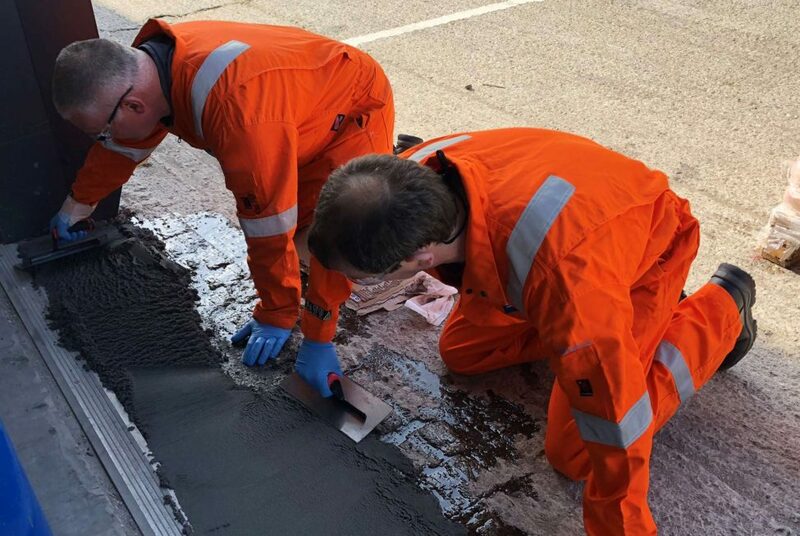 Epoxy Resin Screed repairs, levels and protects surfaces and cures in just 14 hours, resulting in minimal down time for operational equipment and structures. 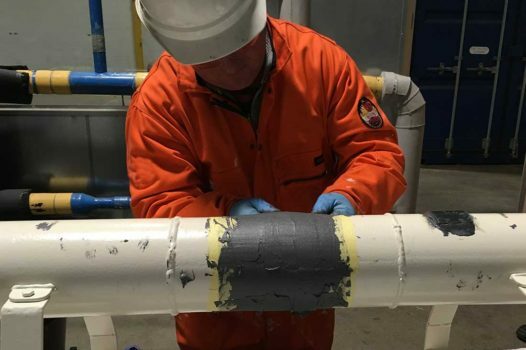 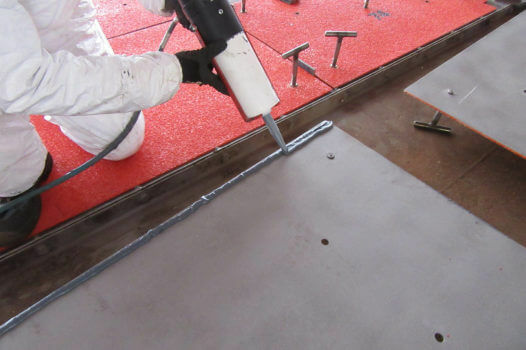 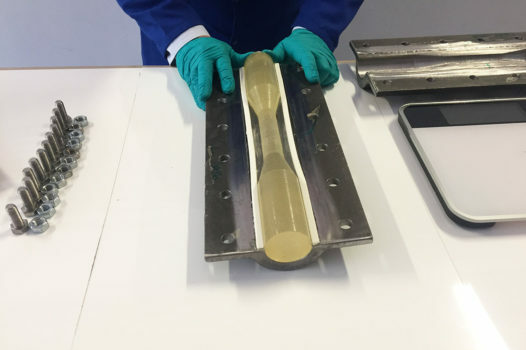 Self-Levelling Mortar Rapid Curing PMMA Technology is applied quickly and easily to almost all substrates, providing an ideal, solvent-free solution for deck, walkway and laydown areas on offshore platforms. 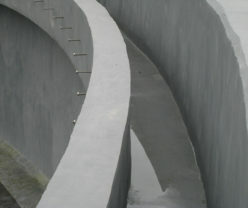 It’s also suited to creating run offs in unwanted water pooling areas and can be applied at sub-zero temperatures. 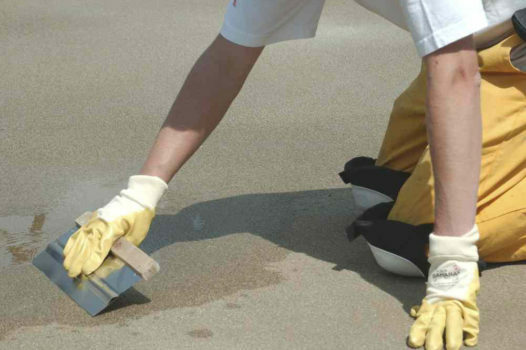 Arc 791 High Build Concrete Repair Chemical Resistant Coating is a high-build modified epoxy coating. 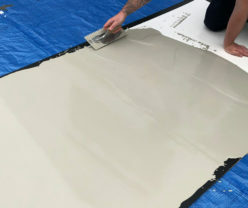 It can bond to damp concrete, making the substrate impermeable for aggressive chemicals. 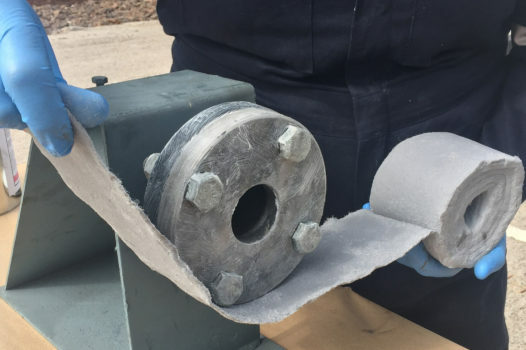 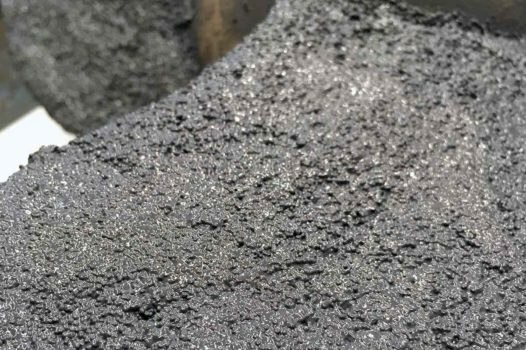 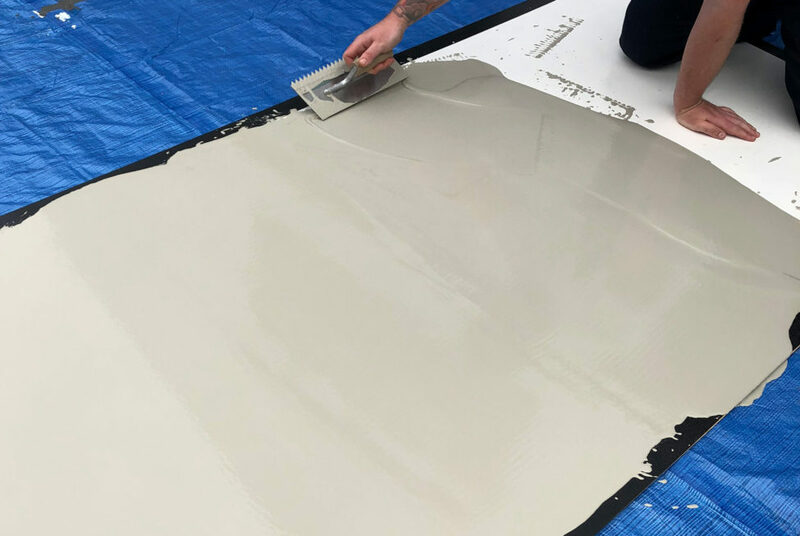 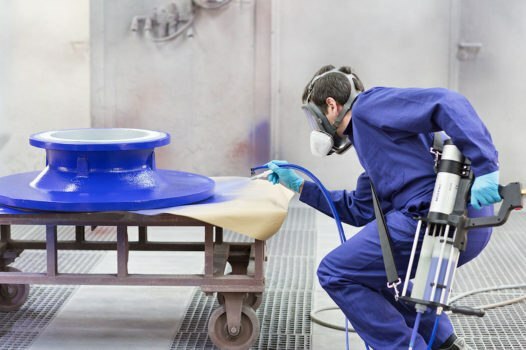 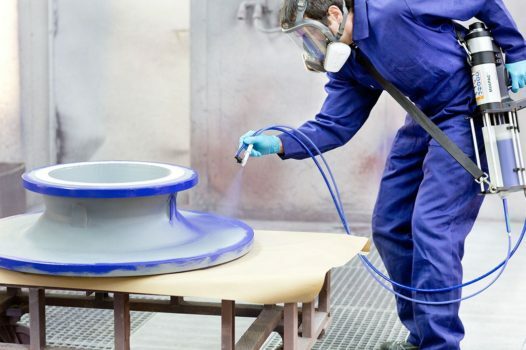 It’s designed to resurface and restore concrete surfaces, protect new concrete and repair concrete damaged by chemical attack or mechanical stress.